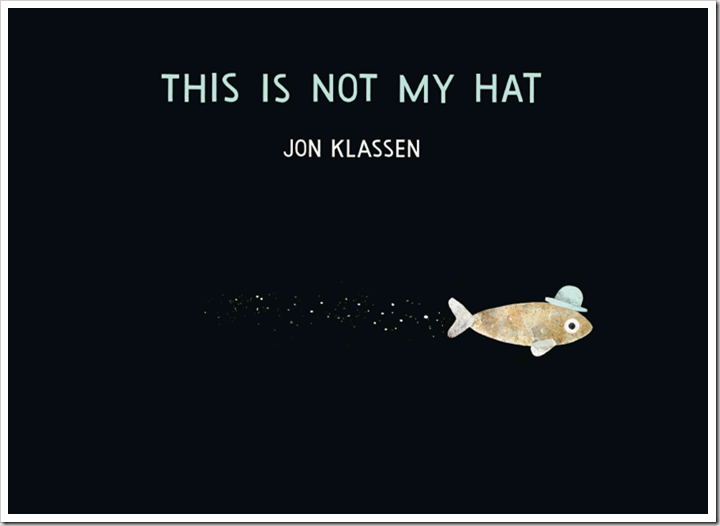 This year’s Caldecott Medal, awarded to the most distinguished picture book of the year, went to Jon Klassen’s “This is Not My Hat.” Klassen’s irreverent tale of deception and revenge is the 75th recipient of the distinguished award. Looking back over the past 75 years is like opening up a series of time capsules, with each year’s award revealing something about the mindset of that era. In 2004, the award was given to “The Man Who Walked Between the Towers” by Mordicai Gerstein. 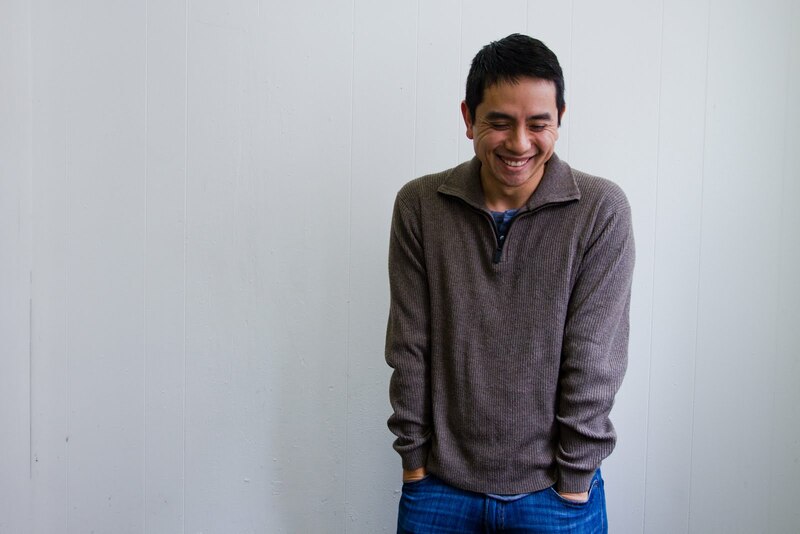 The book is about a daredevil who walks a tightrope between the two towers of the World Trade Center and aptly captured the lingering tensions that still held post-9/11 America in its grip. And who could forget Sorche Nic Leodhas and Nonny Hogrogian’s “Always Room for One More” which in 1966 so presciently described the population growth scare that would explode two years later with the bestselling “The Population Bomb”? Of course I’m being a bit facetious (though I did stop short of drawing parallels between the decline of World War II and “Make Way for Ducklings”), but there is something to be said about the cultural significance of a book that captures a country’s imagination. For those of you who haven’t read it yet, Klassen’s story is told from the point of view of a fish who just stole a hat. The offending fish openly admits to the crime and gloats about it throughout the getaway. His boastful narrative is coupled with illustrations that show the original owner of the hat, a rather large and brooding fish, waking up and beginning his chase. The book is notable for the disconnect between the narrative and the illustrations. With the first person/fish narrative cleverly juxtaposed against the incongruent illustrations, the reader quickly realizes that their narrator is unreliable delusional, and ultimately doomed. This is pretty complex stuff for a picture book. Pulling it off required a deft touch with pitch-perfect timing and pacing. Klassen manages it well and with illustrations that conjure up the classics of Leo Lionni, albeit updated with a morbidly modern sense of humor. So what is it about “This is Not My Hat” that strikes a particular chord today? It’s a little early to tell, but perhaps it will be seen as a turning point in children’s literature where the industry pivoted towards a media-savvy generation so highly attuned to irony that it could handle deconstructing text at even the youngest ages. Or maybe it’s something much less ominous, like … bowler hats are about to replace fedoras as the coveted hat choice of the fall fashion season. Check back with me in another 75 years and I might have a better answer.